The April issue of World Coal features a regional report on key developments and trends in the Indonesian and Bangladeshi coal trade. 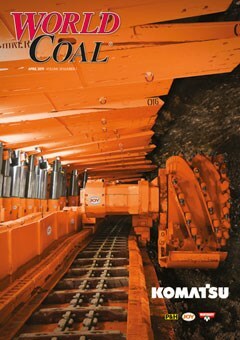 The March issue of World Coal features a regional report on captive coal mining shortages in India and its impact on global imports. 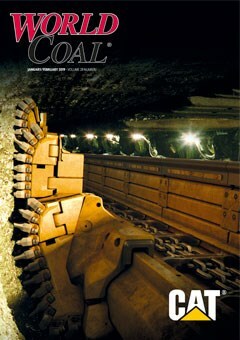 The January/February issue of World Coal features a regional report on coal’s importance to the global energy mix, as well as technical articles on Conveyors & Dust Control; Inspections, Sampling, Testing & Analysis; Lubrication & Wear Protection; Roof Bolting & Bolter Miners; Shovels, Excavators & Draglines; Ventilation & Gas Monitoring; and more! 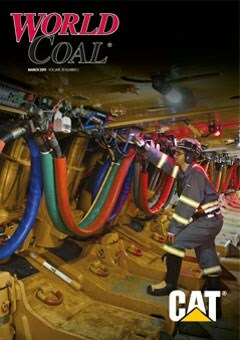 The November/December issue of World Coal features a regional report on the role of coal in Central and South America’s energy mix, as well as technical articles on Crushing, Milling & Pulverising, Dust Control, Longwall Automation & Control, Mine Automation, Roof Bolters & Bolter Miners, Truck & Shovel Mining, Underground Health & Safety; and more!